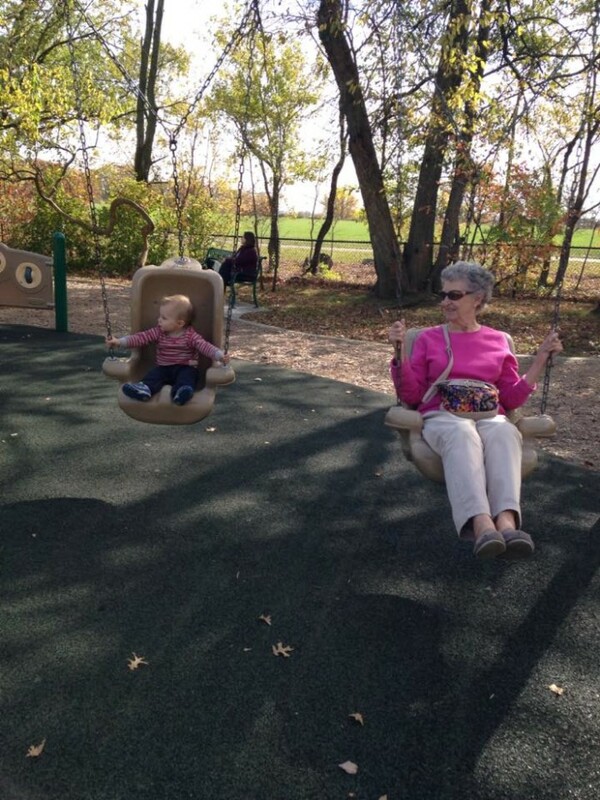 I don’t know about you, but if I happen to be at a park with a playground, I often can’t help but hop on a swing, kick my legs back and listen to the rhythmic squeaking of the chains…and that’s without the kids begging me to do it! 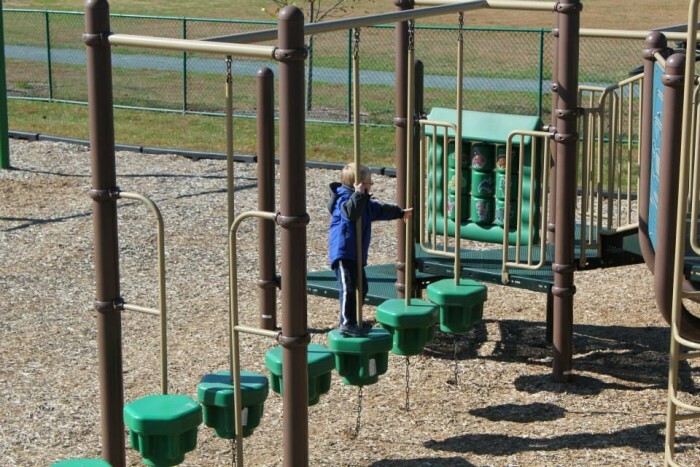 I remember the playgrounds we had at my elementary school growing up, which mostly consisted of metal monkey bars over hard packed sand, swings with woven cloth seats, and a spot for hopscotch – nothing compared to some of the creative places that we have now. 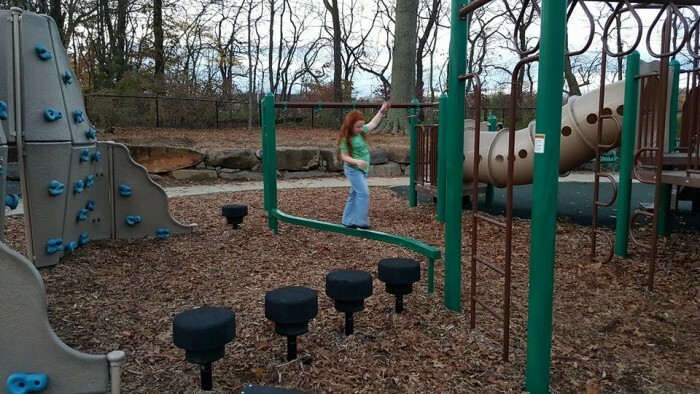 In so many corners of communities are playgrounds that spark childhood wonder, getting kids who are young and young at heart to get some exercise and explore their senses all at once. 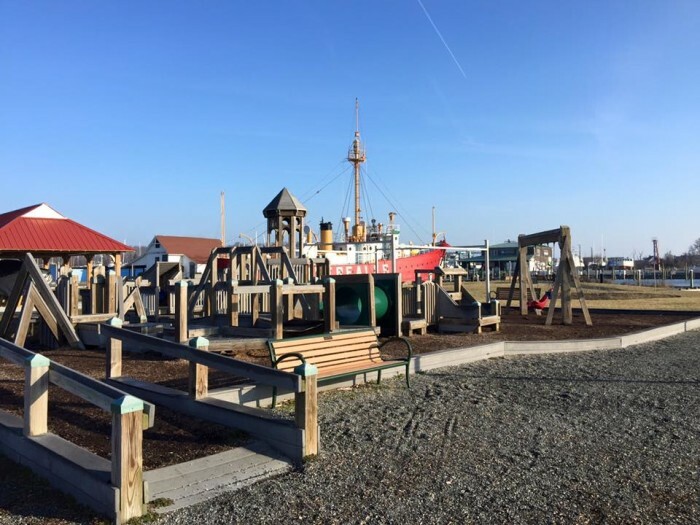 In July 2007, after years of construction, this amazing playground opened in Wilmington with a mission for children of all abilities to be able to play alongside one another. 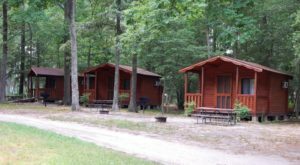 The playground is a whopping 27,000 square feet within Alapocas Run State Park, and has a little something for everyone. 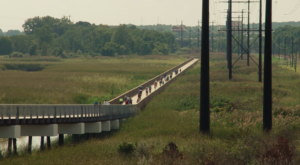 It was Delaware's first "Boundless Playground." 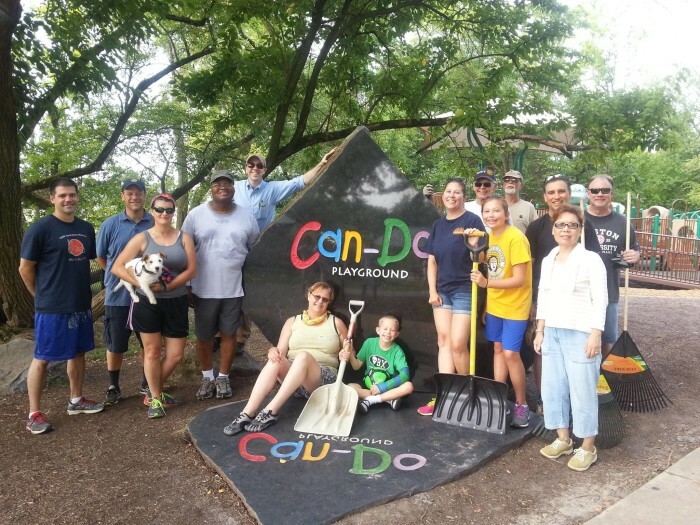 Boundless Playgrounds is a non-profit that works to establish playgrounds for everyone. 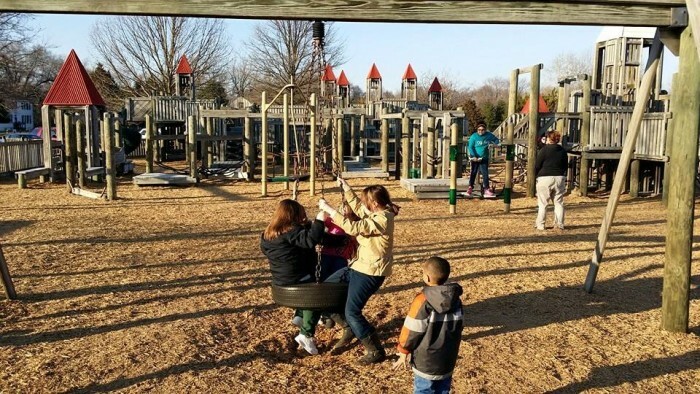 Taking from the success of Wilmington's Can-Do playground, six Milford community organizations came together to establish a similar 'boundless' playground downstate. 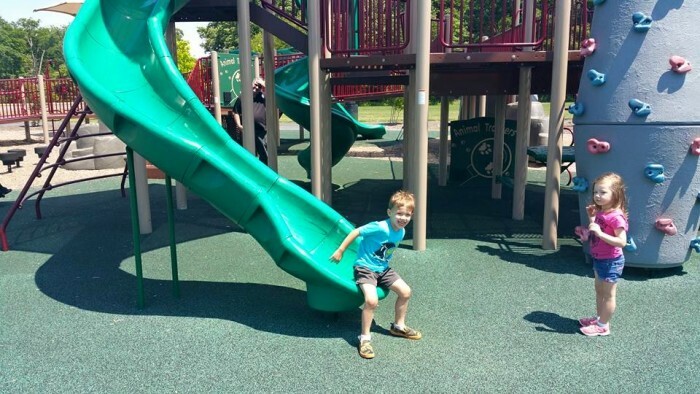 The playground was dedicated in 2014 and is a favorite of children of all abilities. 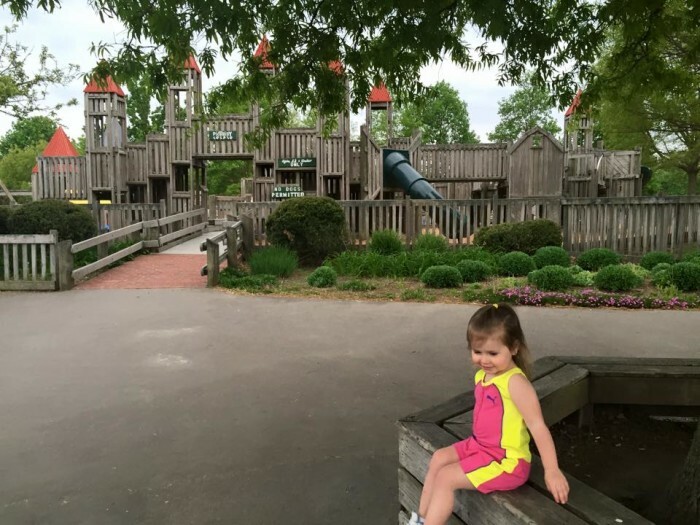 Delaware has its very own Piccadilly Castle at Brecknock Park! 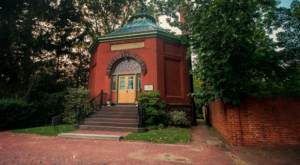 This popular elementary school field trip location is a dream for little ones. 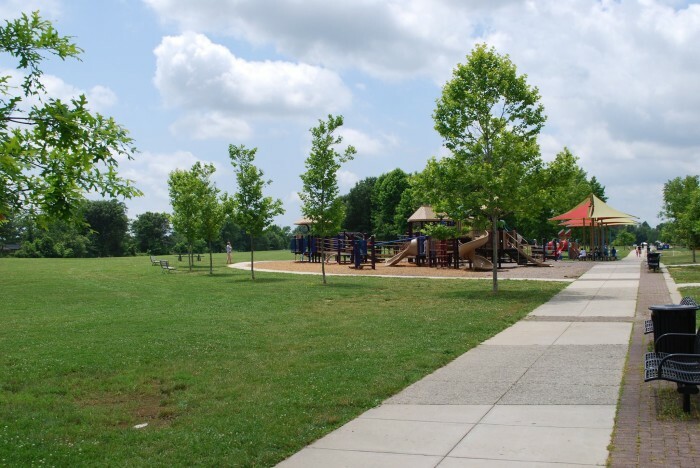 The park is managed by Kent County Parks and Recreation and the playground is just one of the kid-friendly features on the 80+ acres of parkland. 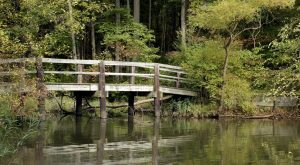 If you've driven on Route One past Smyrna, you've passed Big Oak Park, affectionately known by many as the "spaceship" park. 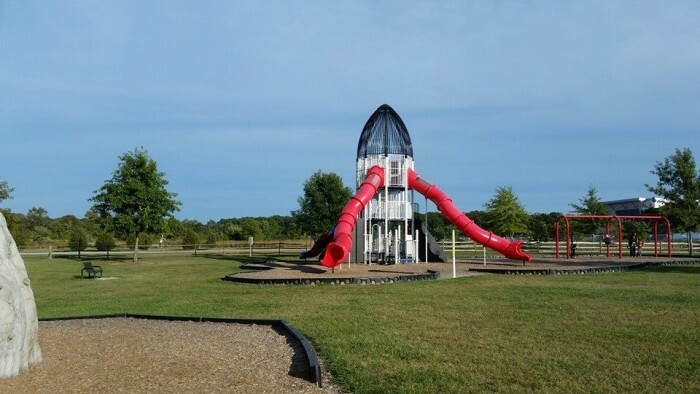 The entire playground is space themed, making for an out-of-this-world experience for kids. 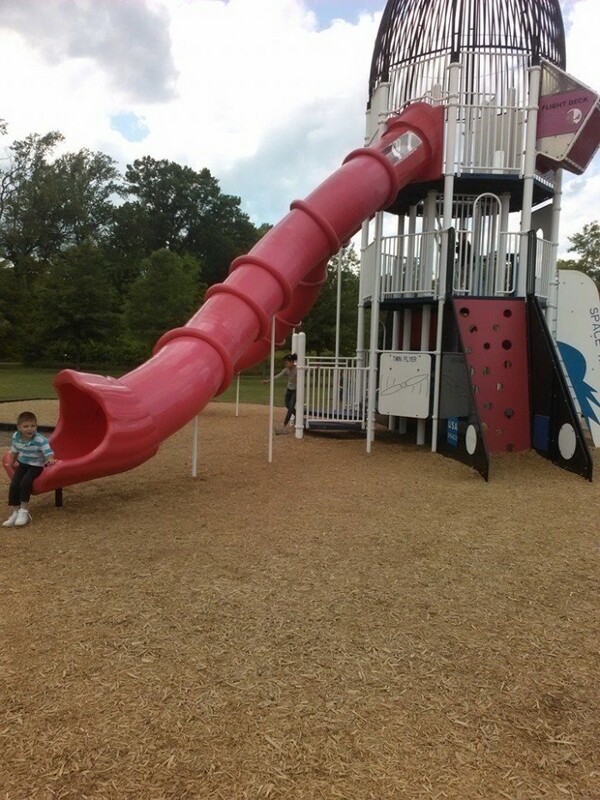 Most kids climb to the top of the spaceship to zoom down the slide, back to Earth. 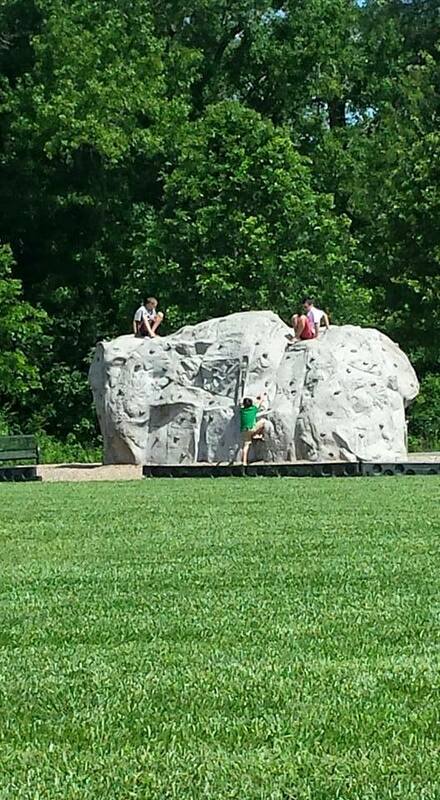 Here's a playground with a view! 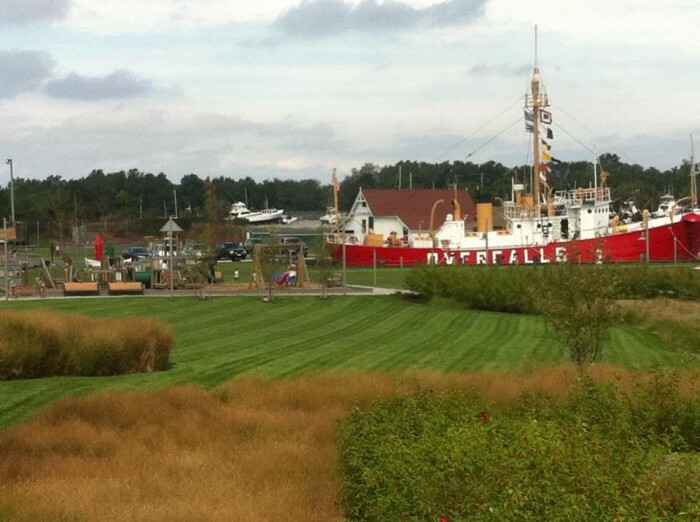 Situated right along the Lewes-Rehoboth Canal, the playground is in the shadow of the Lightship Overfalls. 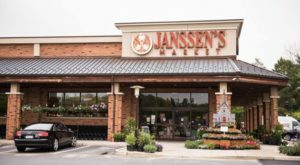 Keep an eye out for the popular annual Easter Egg Hunt! 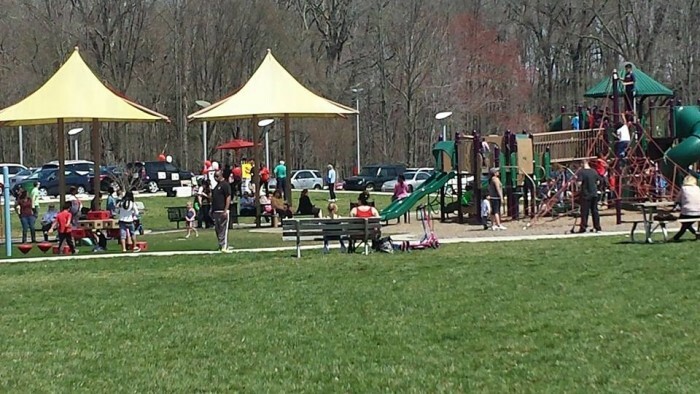 The playground at Glasgow Park is one of many operated by New Castle County, but this is the largest at 300 acres. 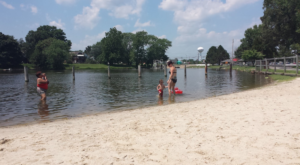 The playground is flooded with kids on any sunny day. 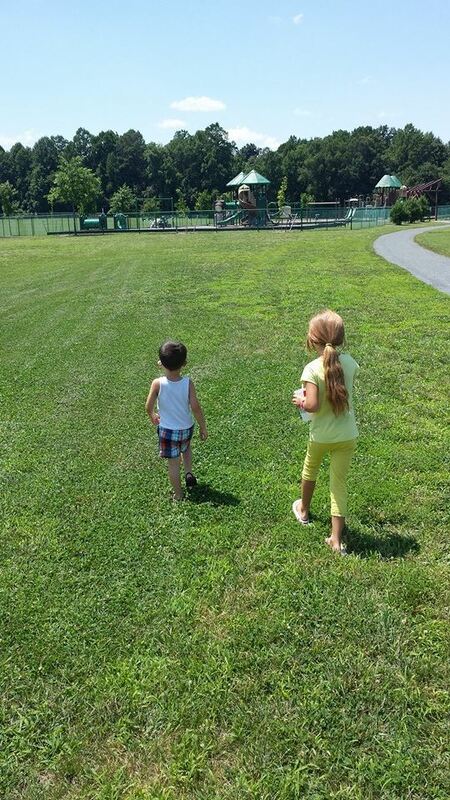 Wide open spaces surround the playground at this Kent County Parks operated playground and park. 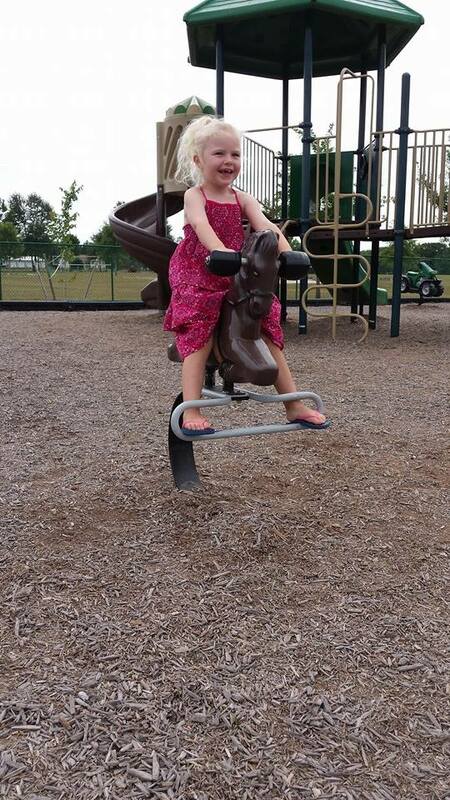 We love that the playground equipment reflects the agricultural nature of the region with horses, tractors and lots of green and brown. 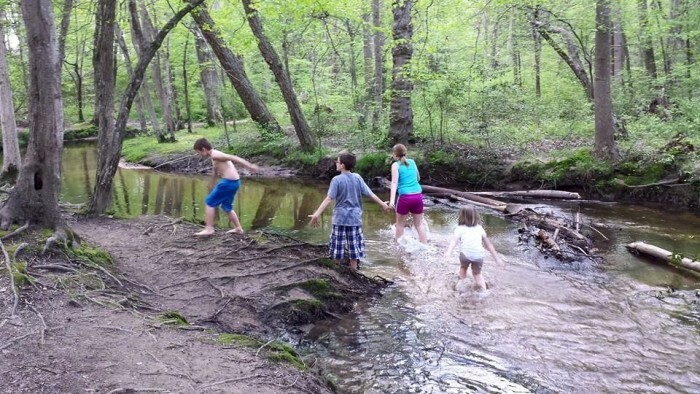 The park and playground get the name from the tributary of the Murderkill River, Browns Branch. 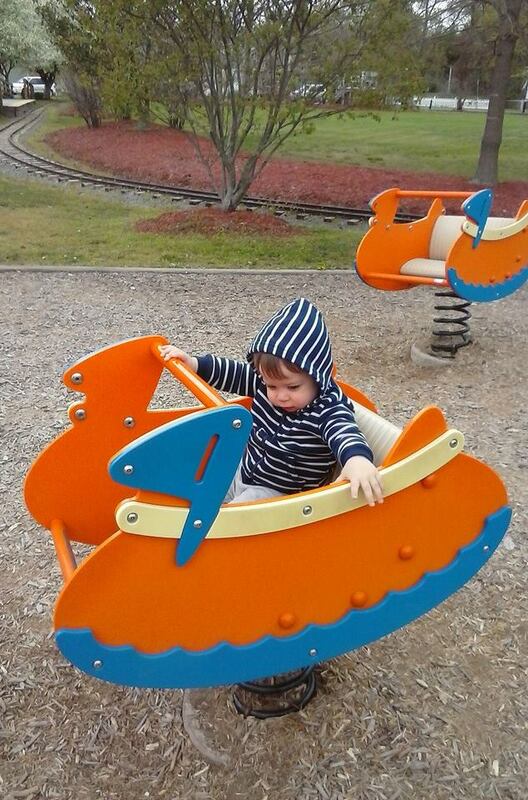 And, while that's not part of the playground officially, many kids add it to the attractions! 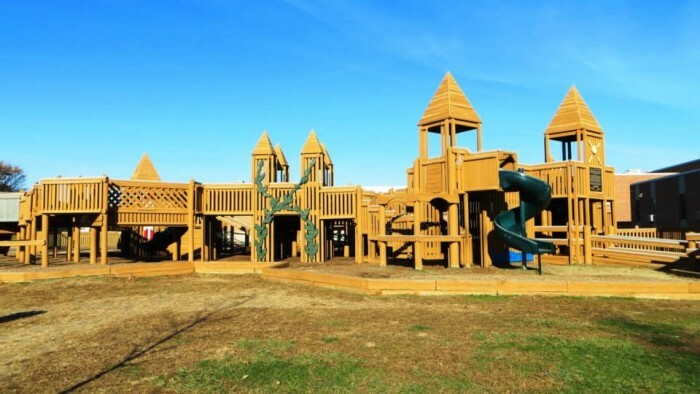 The lucky kids in the Lewes area who go to Shields Elementary School get to spend recess playing on this castle of a playground. 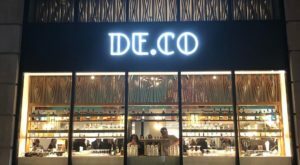 Those looking for a royally good time who don't attend classes there can visit when school is out. I admit. I went to a child's birthday party at the Kids Cottage in Dover and I was blown away. 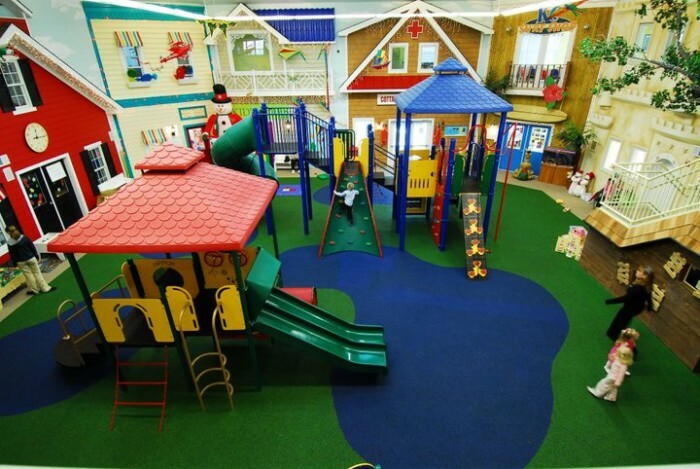 Not only is there a perfectly nice playground outside, but there's a HUGE indoor playground, and I don't mean one of those indoor bouncy-house kinds either. 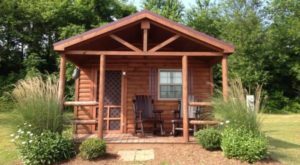 You can book either location for private birthday parties, or send the kids to a movie night, or take them for full time care or just drop-in care. 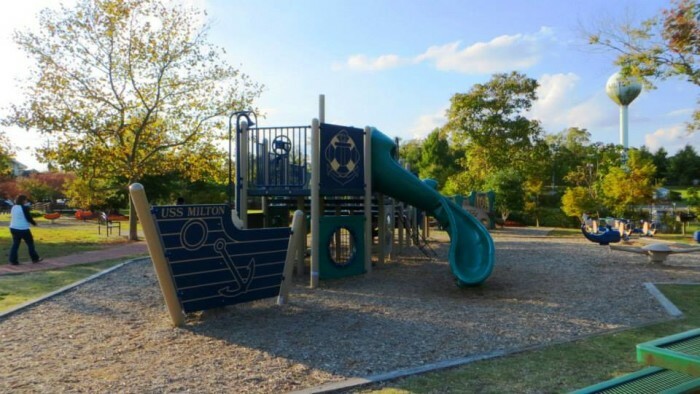 The playground at Milton's Memorial Park is small and reflects upon the ship building heritage of the area. 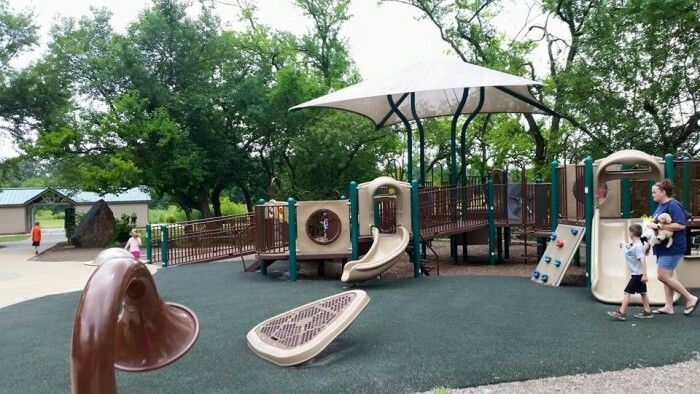 This playground is perfect for tiny tots. 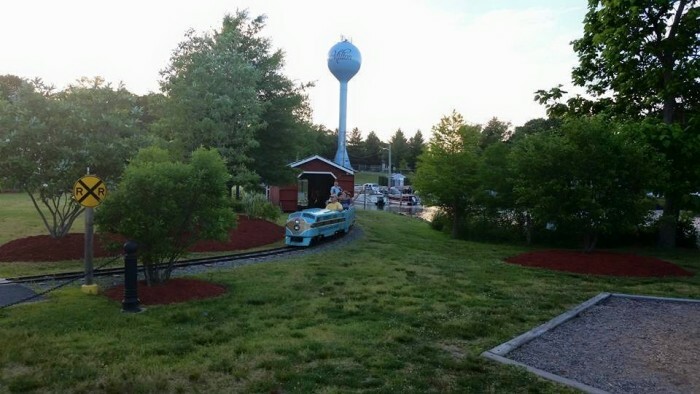 Be sure to check out the Milton Clipper mini-train rides in the summer; rides are a bargain at 25 cents! 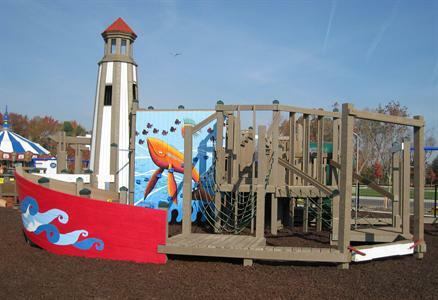 Residents and seasonal renters in the golf and resort community of Bayside have two nautical inspired playgrounds so kids can set sail into a fun summer season. 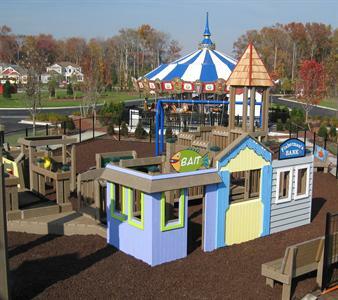 There are two playgrounds on site - one for the little ones and one for older kids. 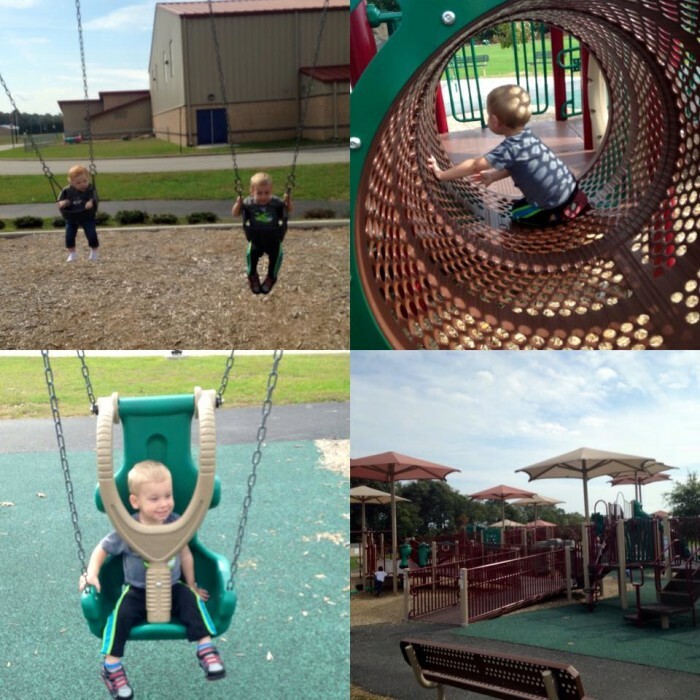 What other playgrounds do you like to visit in the state?